IMD – international leading business school, provides open enrollment and MBA programs to individuals desiring to move forward their career. It is based in Lausanne, Switzerland. Klewel was part of the selected start-ups in 2009 to follow the EMBA class in San Francisco. The IMD OWP programme is a unique 6-day immersion in the latest management thinking where the participants will find practical innovative approaches to complex business challenges. 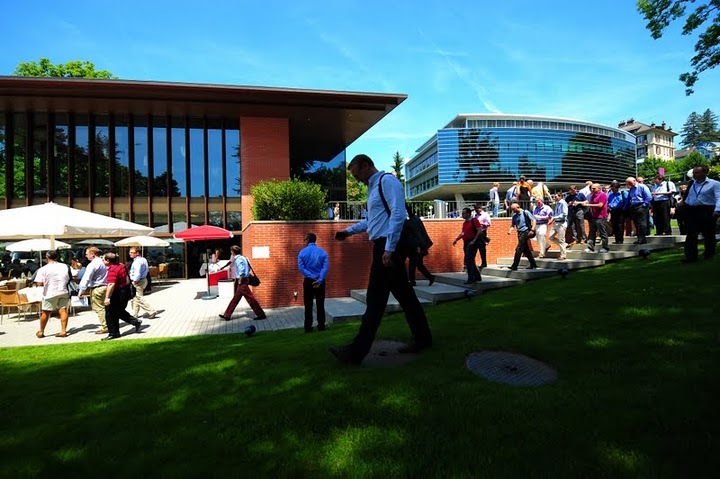 IMD’s over 50 Faculty members, recognized leaders in their respective fields, are involved during the 6-day program, ensuring that each participant is exposed to the latest thinking on critical business issues of the moment. Sessions specially prepared to enable team building and increase team effectiveness. Klewel was in charge of capturing and webcasting the content of the IMD OWP “Orchestrating Winning Performance” 1-week intense programme. The Klewel recordings are not publicly available, it will be used at IMD for targeted marketing purposed. A few parts are available on the IMD YouTube channel. Professor Michael Wade. 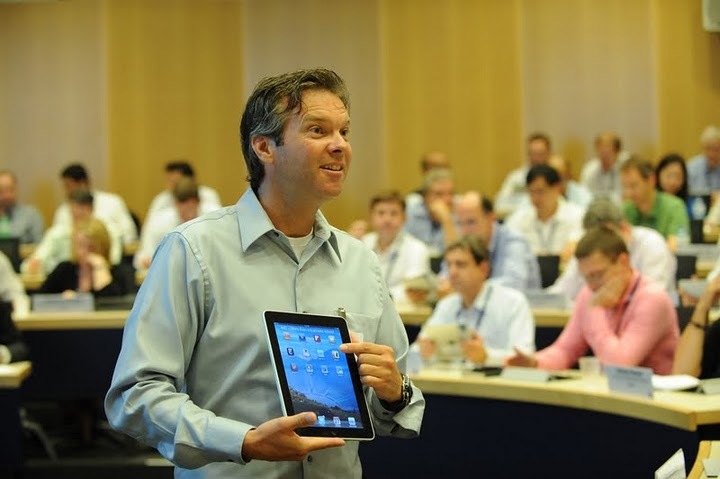 All participants were provided with an iPad during their OWP week at IMD.